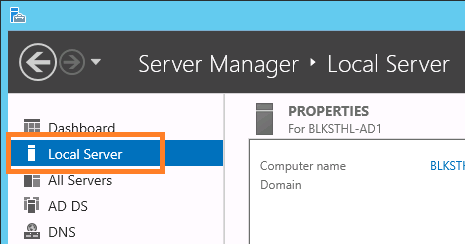 There are a few hiccups in the process of using a Windows Server Machine to do demonstrations. This is one of the first I encountered. When you hit Internet Explorer for the first time (and every time) to demo something online you are presented with this message. Windows Server 2008 R2 has a built in Internet Explorer Security Configuration enabled for any user who sits at the console of the server. However there are circumstances, where you want to change the default behavior. 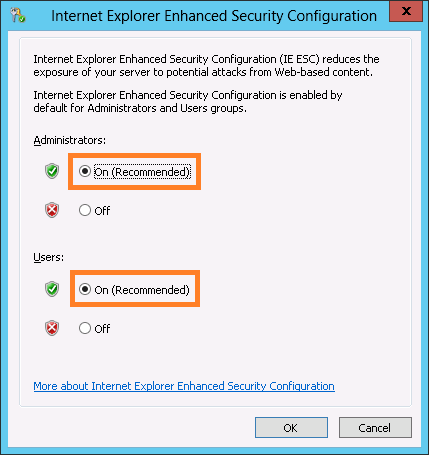 If you need to disable the IE ESC here is what you do. 2. 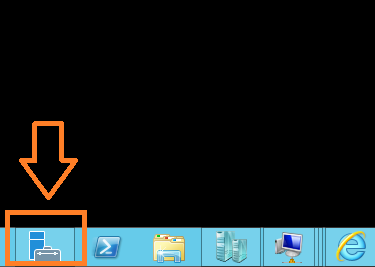 Select the link Configure IE Esc and the configuration window will open. 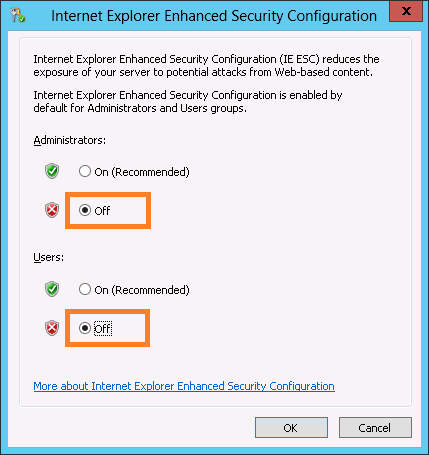 At this point you can choose whether to turn off IE ESC for Administrators or for Users or for both. I am going to turn it off for administrators since my account is an administrative account. 3. Open Internet Explorer and notice the glaring Warnings that IE ESC has been disabled. I find it funny that we list exactly how to turn IE ESC back on but on the initial page we never told you how to turn it off. 5. One last suggestion. Change your homepage to Bing.com so that next time you open your Internet Explorer browser you don’t have to see the IE ESC message again. Unfortunately unless you change it the message will be the default home page. And there you have it. A Windows Server 2008 R2 machine that can surf the internet free of IE ESC.